Danny Birchall edits the Wellcome Collection website, www.wellcomecollection.org. He has been managing cultural heritage websites for 13 years, previously at the British Film Institute and the Institute of Contemporary Arts. 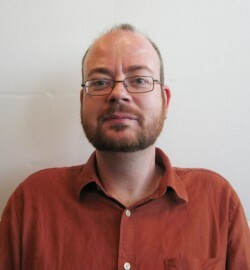 He is currently studying for a Masters degree in Museum Cultures at Birkbeck College, University of London, and blogs at museumcultures.wordpress.com.